Hot off the presses! As we previously tweeted about, it appeared as though the Course of the Force would be extending to a San Francisco starting point. 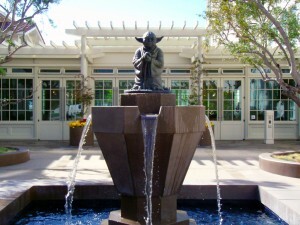 Coinciding with a Late Night with Jimmy Fallon appearance by Chris Hardwick (@nerdist) tonight, the Course of the Force web site made the official announcement that the race will indeed be starting at the famed Skywalker Ranch in Marin on July 9th! The first leg of the relay race will head to San Francisco, with several more stops throughout California, ending in San Diego a day before Comic-Con. 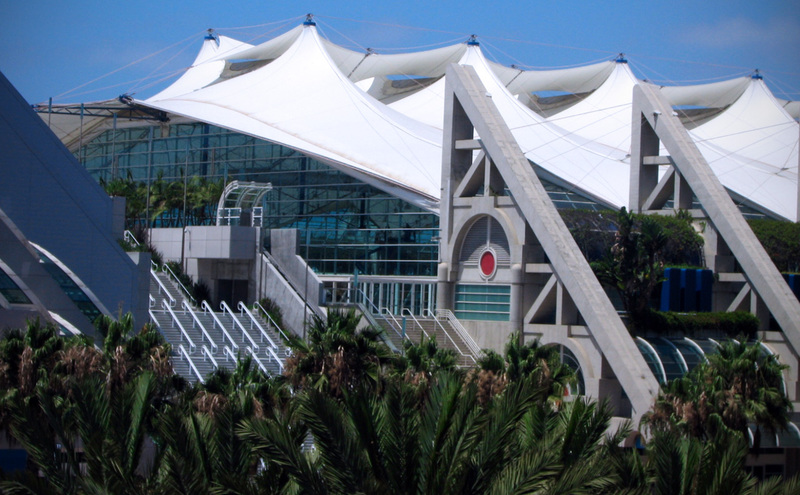 Also new from last year: mini-conventions at each stop, plus events at the Chuck Jones Gallery in downtown San Diego during SDCC.